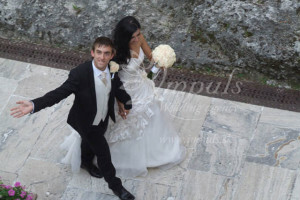 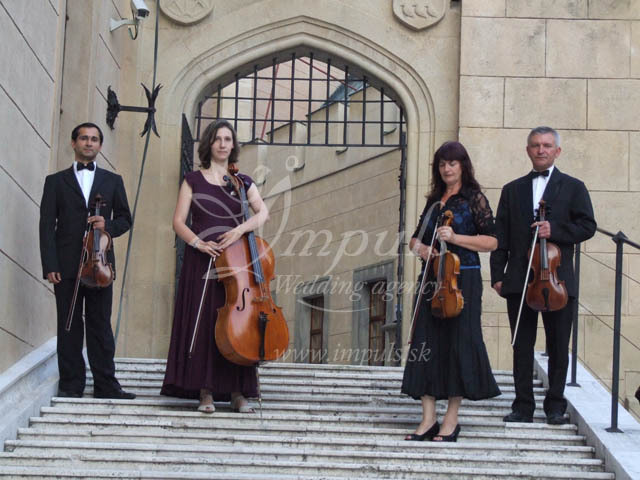 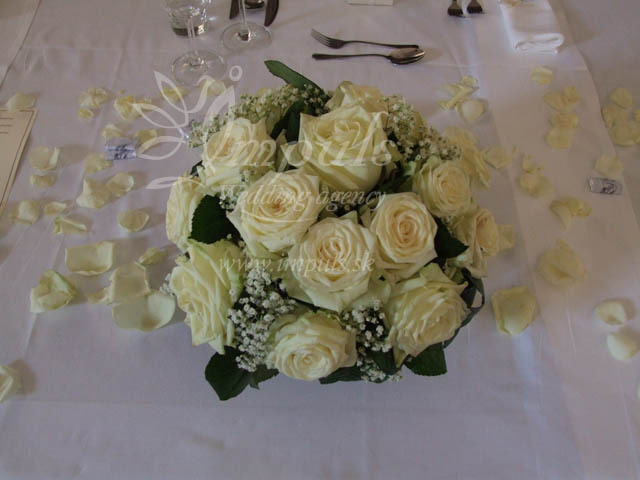 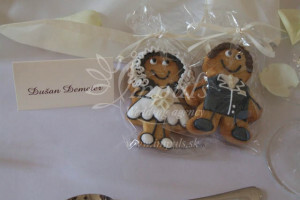 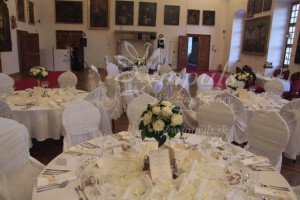 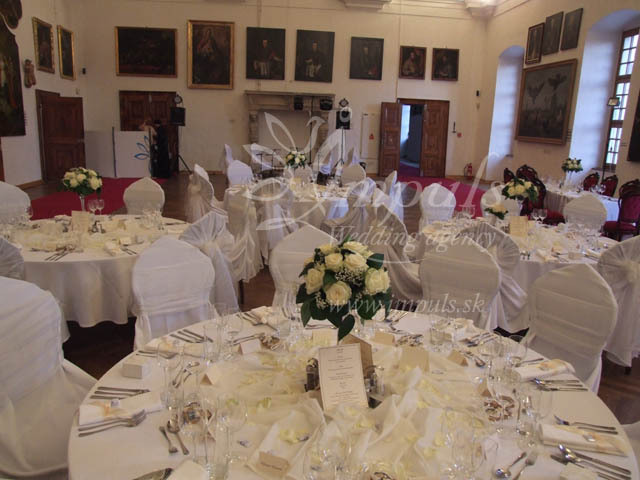 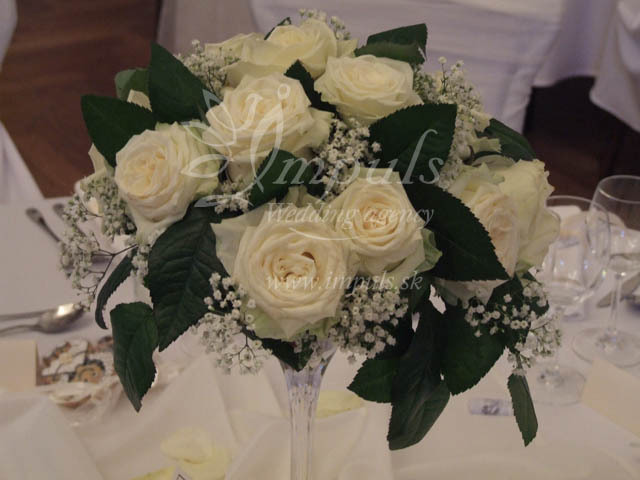 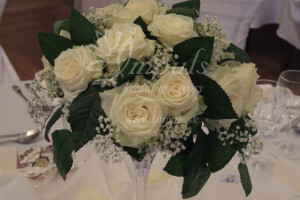 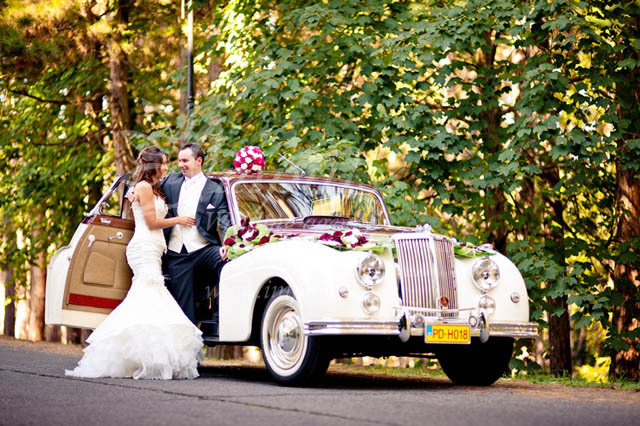 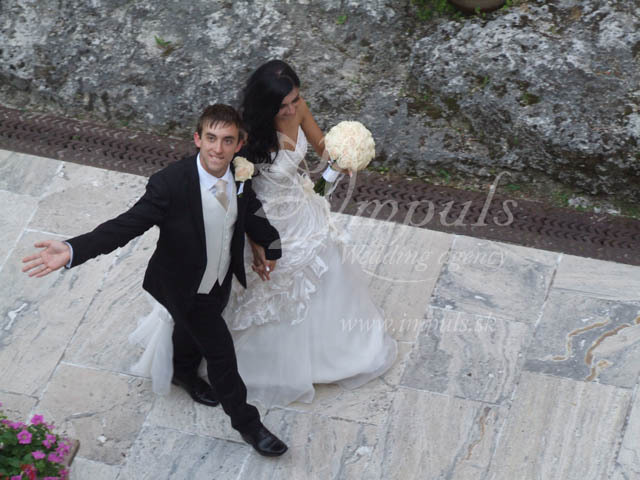 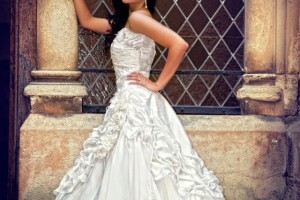 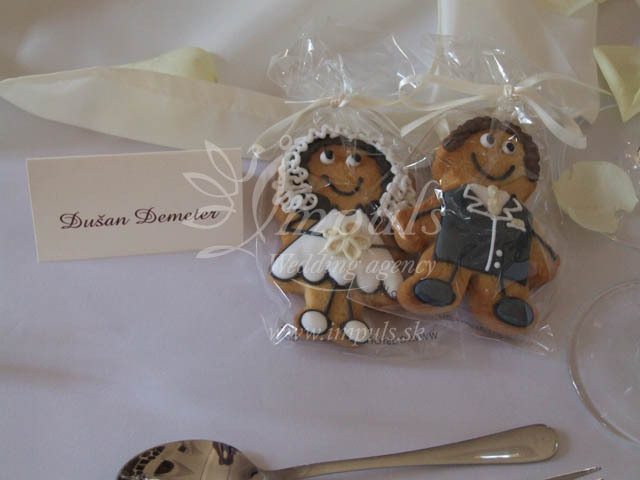 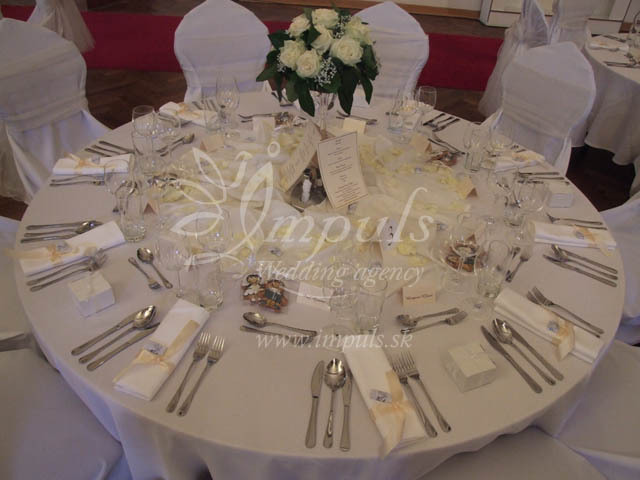 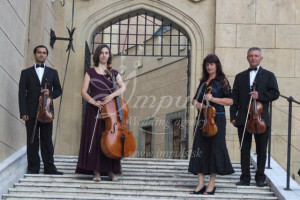 Impuls Wedding Agency are professional in every sense of the word. 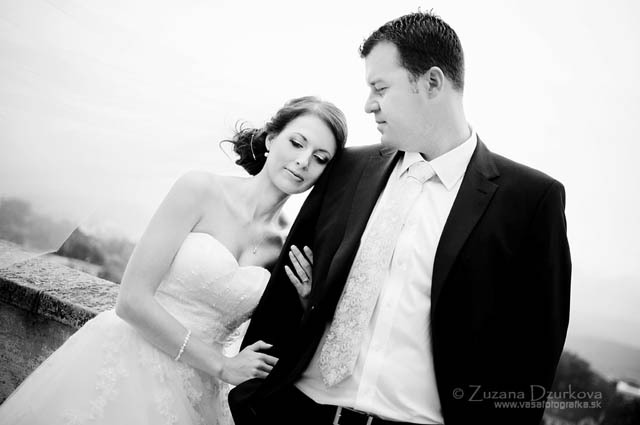 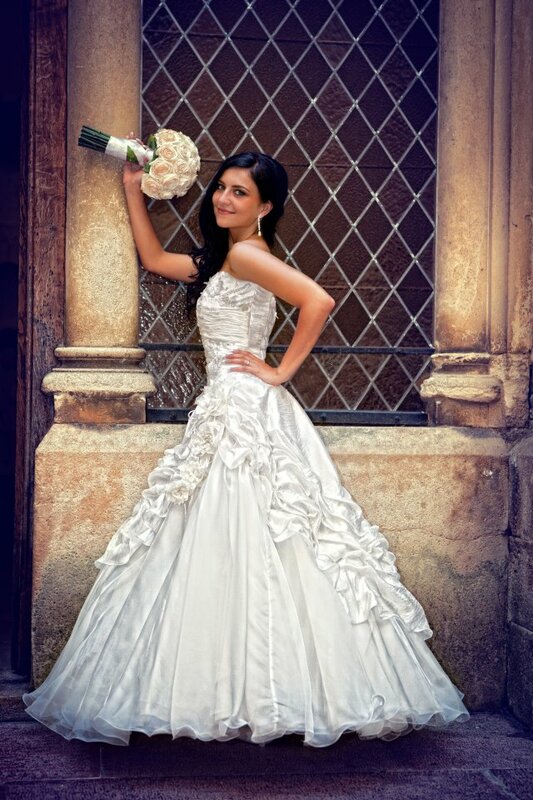 From the very early planning stages Tatiana, our wedding coordinator, met all of our requirements with no problems. 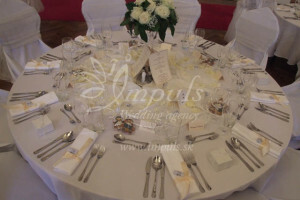 With Impuls we really felt that anything was possible. 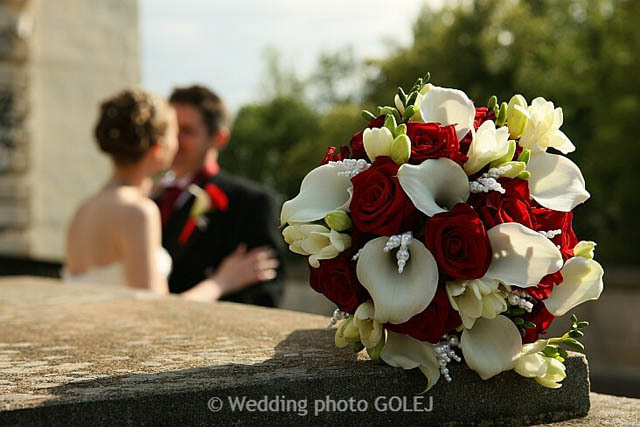 Whatever we wanted to make our special day perfect was done exactly the way we wanted it to be done. 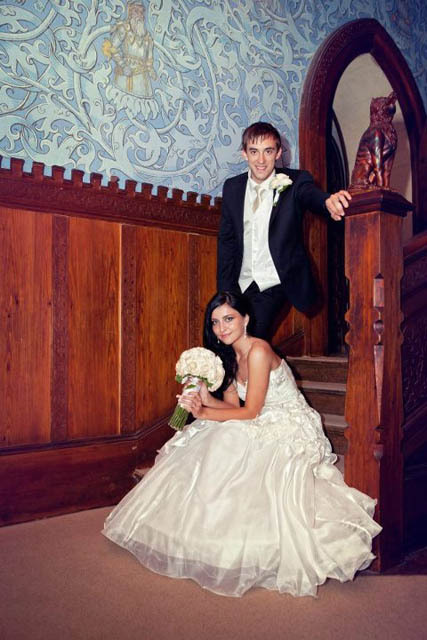 The whole operation and the way that Tatiana conducted herself gave us confidence from the very beginning that our wedding day would be perfect but when the wedding day came it was so much better than we even imagined. 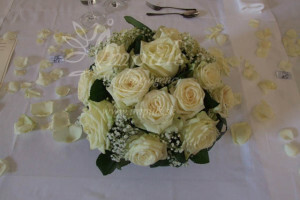 The decorations, the food and all of the staff Impuls employ are of the absolute highest calibre. 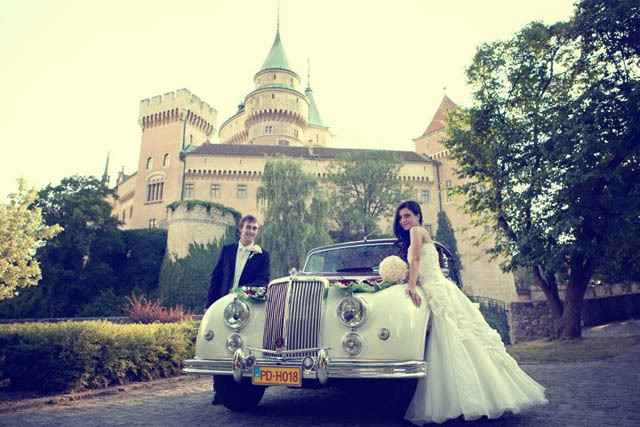 Thank you Impuls and thank you Tatiana for bringing our dreams to life and for giving us the perfect wedding day straight from a fairytale.